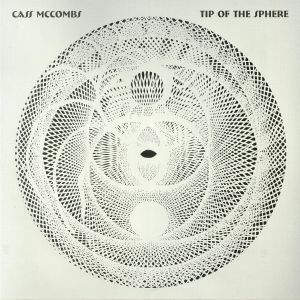 Cass McCOMBS Tip Of The Sphere vinyl at Juno Records. 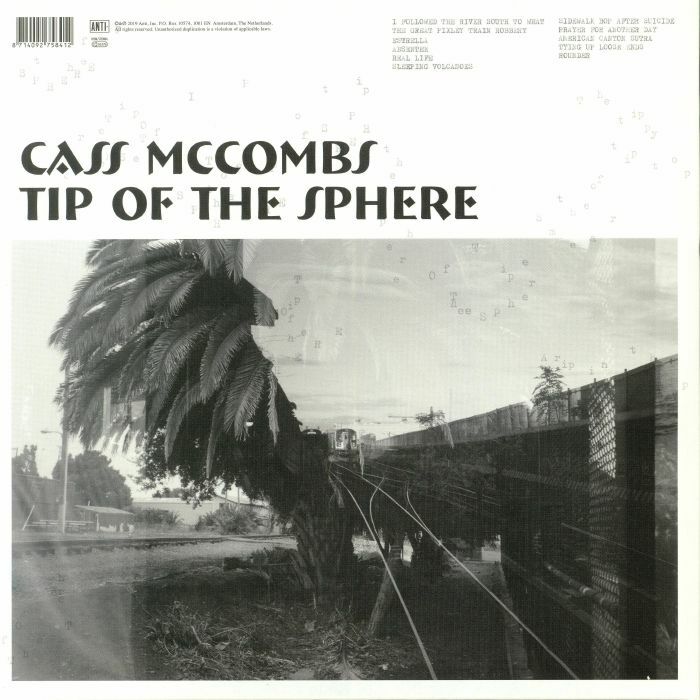 A long-loved love child of the 4AD-Domino constellation, heart throbbing Californian songwriter Cass McCombs rocks up to Anti- (sister label to Epitaph), continuing his streaking succession of albums with Tip Of The Sphere. Providing a ninth solo LP in total, this latest record keeps up with guitarry-and-garrish themes of Mangy Love (2016), however richly purporting melodic songs that paint wheatgrass imagery of stretching plains, distant cross roads, and beachside trails to the rivermouth. 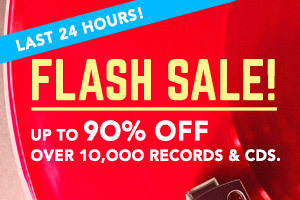 With fingerpicking expertise to reflect both John Fahey (and Chris Isaak in parts) jangly pianos from a far western saloon making their way into "Absentee", alongside a pinch of Neil Young's soul ("Prayer For Another Day') . 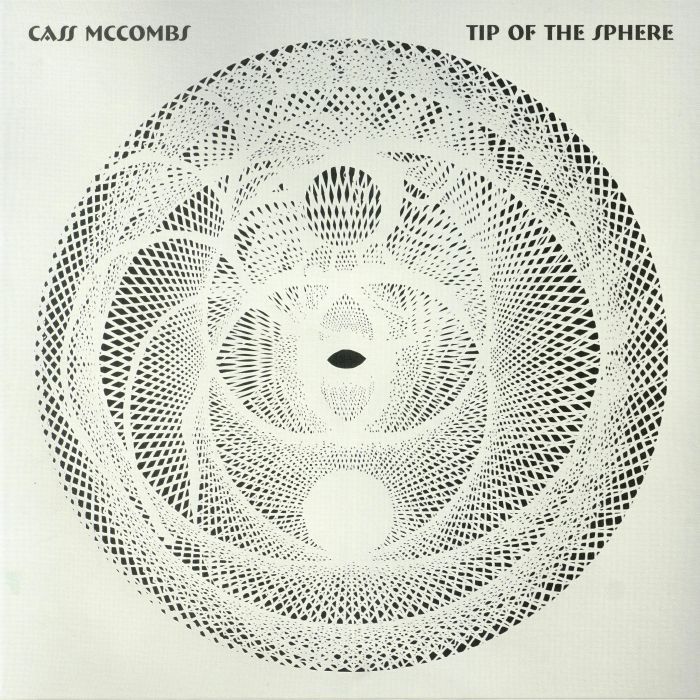 With flashes of Alan Vega and Martin Rev to be heard in "American Canyon Sutra" too, to more hippy Buddha Bar vibes in "Real Life" thanks to them tablas, there's always a safe place with Cass.